FoodWorks Caulfield South is part of the Australian independent retail supermarket group Australian United Retailers Limited trade under. The supermarket operates 7 days a week between 7.30am and 9pm. 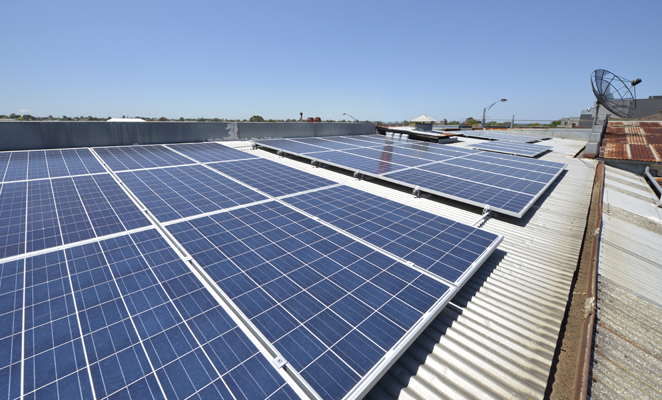 Their main power use comes from refrigeration and air conditioning, therefore installing solar provided a welcome relief and considerably reduced operational costs of the store.